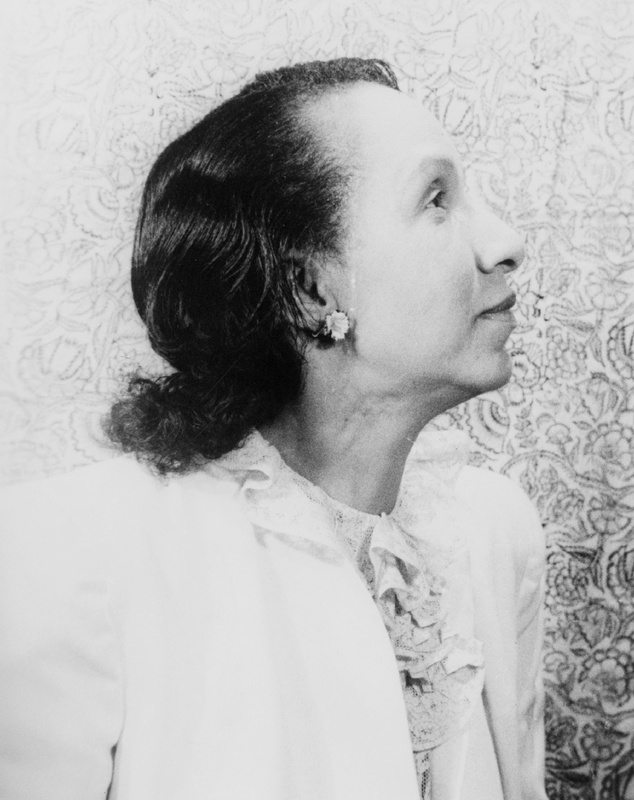 Shirley Graham Du Bois was born in Indianapolis, Indiana, the oldest of David A. Graham and Etta (Bell) Graham's five children. Growing up, she moved with her family to various locations throughout the United States. As a teenager in Colorado Springs, Colorado, she first met W. E. B. Du Bois when he came to lecture at the local African Methodist Episcopal Church (AME). Soon after high school, she married a local man, Shadrack T. McCanns. The marriage soon ended, leaving her to support two small children. "In quick succession I knew the glory of motherhood and the pain of deep sorrow," she wrote later. "For the years immediately following, everything I did ... was motivated by my passionate desire to make a good life for my sons." 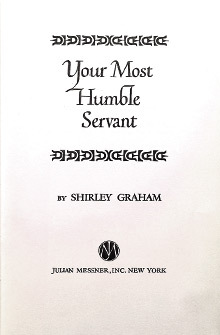 The nomadic quality of Graham's early life carried over into her educational experiences and into her later years. After attending classes at Howard University's School of Music, in 1930 she spent time in Paris, France, where she studied music and French at the Sorbonne. That same year she entered Oberlin College in Ohio, earning a bachelor's degree in music (1934) and a master's degree in music history (1935) with an emphasis on Africa. In addition to her studies as a vocalist and composer, she wrote plays. In 1932 she became the first African American woman to produce an all-black opera, based on her one-act play Tom-Tom, which portrayed black Americans and their music from the 17th century to the present. During the late 1930s Du Bois worked for the Federal Theater Project designing sets and composing musical scores for all-black stage productions, including an adaptation of Eugene O'Neill's The Hairy Ape and Theodore Ward's Big White Fog. She received a Julius Rosenwald grant in 1938 and attended the Yale School of Drama, where she focused on writing and directing plays, including the comedy Elijah's Ravens (1941) and the tragedy Dust to Earth (1941). Between 1944 and 1964 she turned her talent to writing critical biographies on noted African Americans, including Frederick Douglass, Phillis Wheatley, and Booker T. Washington. Du Bois's artistic and scholarly endeavors were motivated by a deep desire to convey the struggles and achievements of blacks. She actively protested racial injustice, and in 1943 she became the New York field secretary for the National Association for the Advancement of Colored People (NAACP). In this position she worked alongside W. E. B. Du Bois. In him she found a kindred soul, and in 1951 the two married. They spent several years in Brooklyn, New York, where he was surveyed by government agents for his political radicalism. She took refuge with him in Ghana in 1961, returning briefly to the United States in 1971 and 1975.